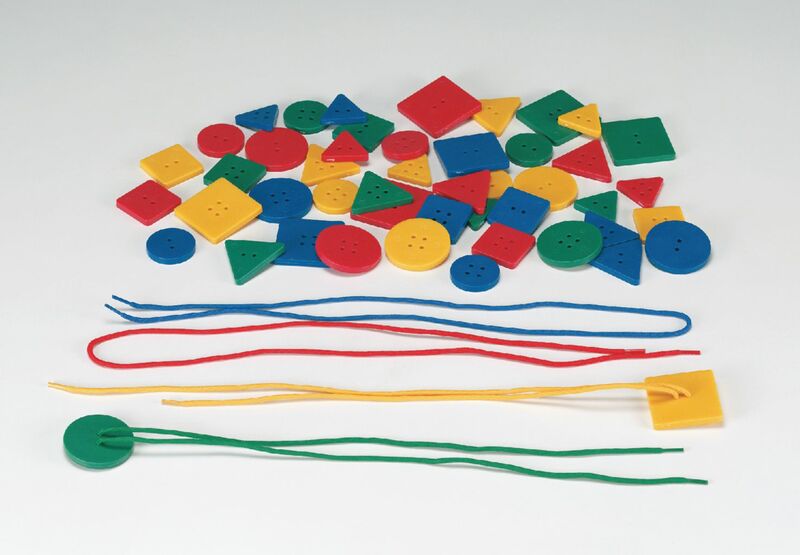 Grab your students' attention with this interactive manipulative! This kit includes a fabric chart, full-color coordinating cards, three feet of hook tape, and a four-page resource guide. Simply laminate the cards for durability, cut them apart, then place a small piece of hook tape on the back of each. The cards can be placed on the fabric chart for traditional and digital time activities and games. The resource guide gives you 50 Ways to use your clock chart! The Clock Kit is perfect for teaching traditional and digital time and great for small-group or whole-class instruction. 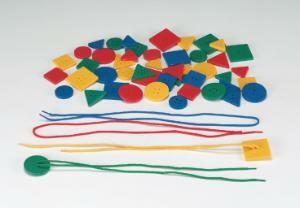 The 30" x 36" fabric chart has study grommets for easy hanging and is very durable and hand washable. A visual aid you can use year after year to help young students understand "Time"!